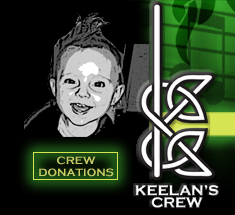 Keelan’s Crew invites you to join us at Beat Duchenne for an evening of music and fun. 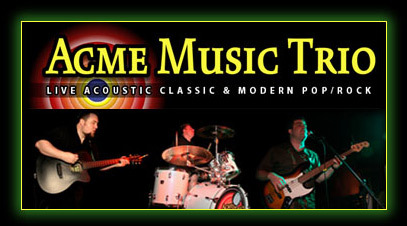 The night will feature Acme Music Trio a 3 piece Acoustic Cover Band in the Boston Area playing the best in rock, pop and alternative music!!. All proceeds from the fundraiser will benefit the Jett Foundation. The foundation is a 501c3 organization founded by Christine McSherry after her son Jett was diagnosed with DMD in 2001. The foundation currently supports a multi-disiplinary clinic at the Massachusetts General Hospital in Boston and cutting edge research for new treatments and finding a cure for DMD.